Thanks so much for watching this. I apologise about the quality of this video. I have had an ongoing problem with my autofocus, but this is the worst it has ever been. I didn’t discover how bad it was until I finished, and I pride myself on the integrity of my reactions, so I was not prepared to fake it for the camera a second time. 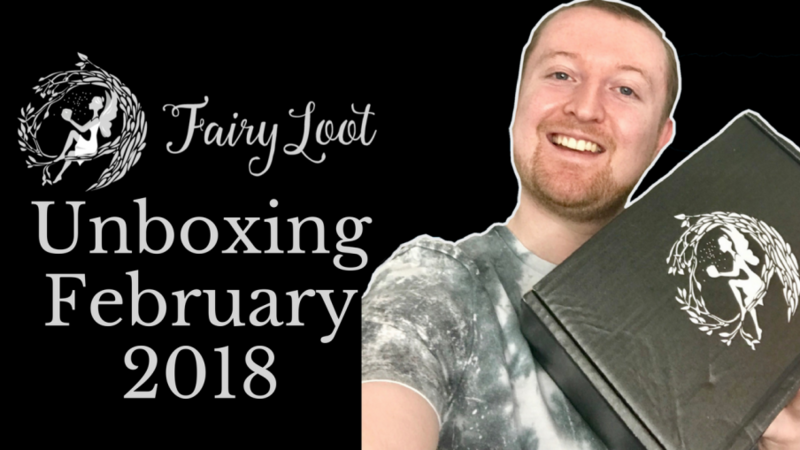 Though I still wanted to upload this video as I know many of you like to hear my thoughts on FairyLoot each month. I have applied a filter to the video which corrected some of the blurring, but it still isn’t great. If you find it annoying, please do feel free to give it a dislike, but please don’t unsubscribe or leave a rude comment. I value my viewers very much and will be working to fix this issue.